In the market for a new Mercedes-Benz C-Class near Sussex? 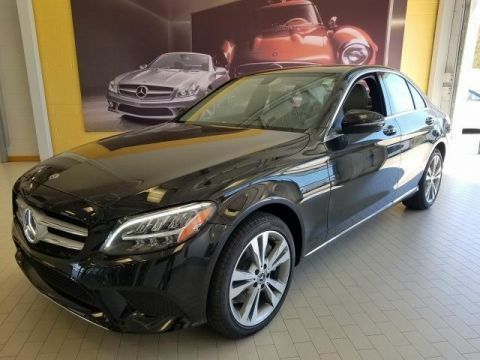 At Mercedes-Benz of Newton, you’ll find the latest C-Class in every trim, format, and style available, and with special lease offers, you’ll be able to get behind the wheel for less. 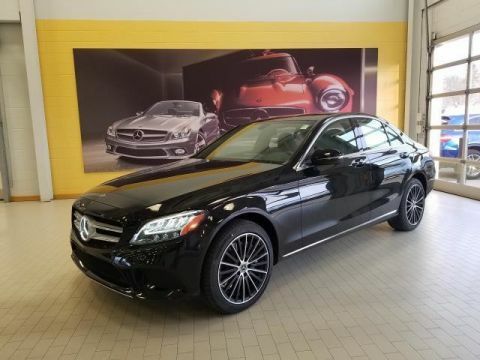 Browse our inventory of new C-Class models online before you visit the dealership, where you can compare the C-Class to the Mercedes-Benz E-Class and make your ultimate choice! New vehicle pricing includes all offers. Tax, Title and Tags not included in vehicle prices shown and must be paid by the purchaser. While great effort is made to ensure the accuracy of the information on this site, errors do occur so please verify information with a customer service rep. This is easily done by calling us at (855) 873-4132 or by visiting us at the dealership. If you have any additional questions, please reach out to our team in Newton. You can also compare the Mercedes-Benz C-Class to the BMW 3 Series!